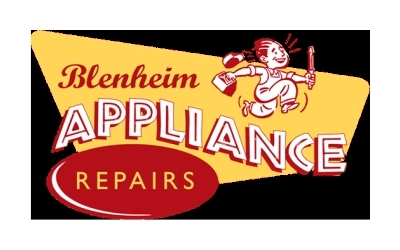 Washer Repair Service Blenheim – Blenheim Appliance Repairs in Blenheim is Located in Grove Rd, Mayfield, Blenheim 7201. Listed under servicing for all makes and models of residential appliances and comprehensive repairs. Visit Blenheim local to find more information about washer repair service.